Buckhead is a beautiful city located in the uptown district of Atlanta. It covers approximately 1/5 of the entire northern part of Atlanta. Buckhead has countless beautiful high-rise buildings and a wonderful skyline that’s a great contrast to Downtown Atlanta, and Midtown. There are a lot of amazing things to love about Buckhead, and even more perks to living there. 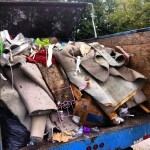 One perk that is looked at as one of the best to the residents and businesses of Buckhead though, is the fact that they have access to the greatest junk removal crew on the map. Who? The Stand Up Guys Junk Removal Crew of course! 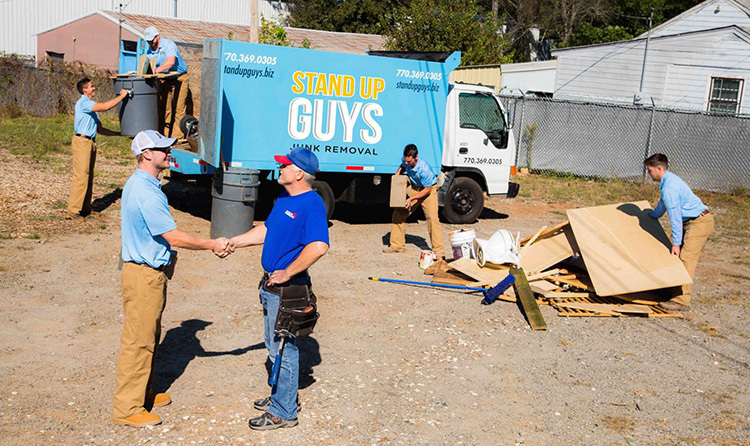 The Stand Up Guys have earned respect with the awesome people and businesses of Buckhead with our outstanding customer service, and motivation towards helping the community over the past decade. 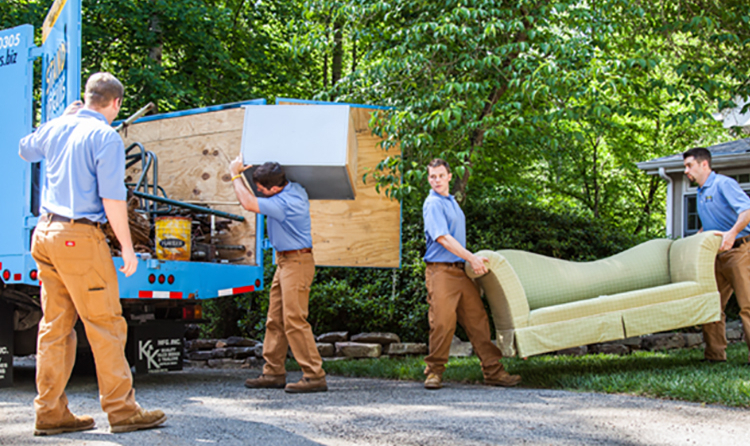 We help by donating and recycling all we can back into the community, along with removing any household items, including, furniture, and appliances. The Stand Up Guys also offer our awesome customers full property clean outs and much more. Buckhead is still a fast growing city, and we are going to be right here along side them, growing together! The city is so prestigious that it’s often referred to as the “Beverly Hills of The South“. You don’t get a nickname like that unless you are the real-deal and this city is just that! 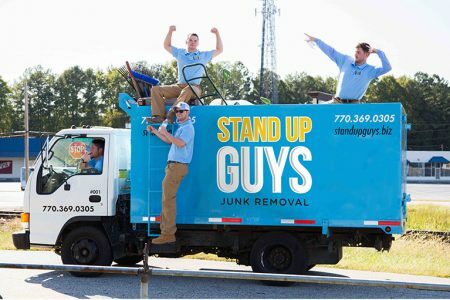 Buckhead is not that big on a map, but don’t let that fool you, it has a high population density and all those people are lucky enough to have access to ‘Atlanta’s Favorite Junk Removal Company‘, The Stand Up Guys. 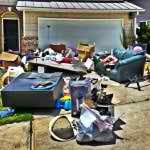 The Stand Up Guys Junk Removal Buckhead Crew has been working in and around the city for years. One of our most popular locations is right inside Midtown, at 1773 Monroe Dr NE, Atlanta, GA 30324. 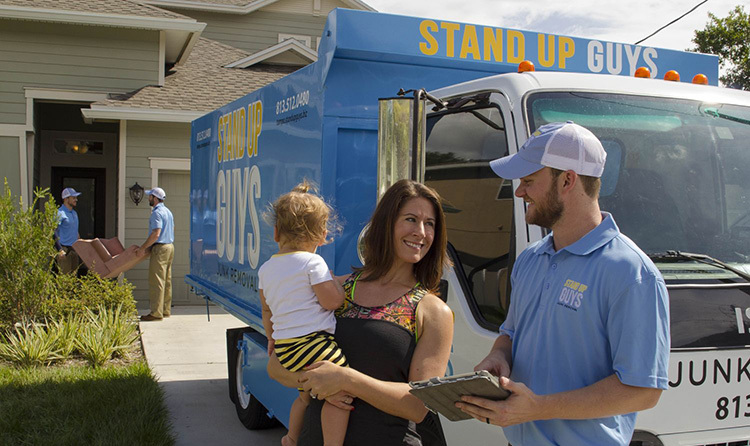 We have gotten to know many of the cities residents and business owners throughout our journey as l. The Stand Up Guys Crew in offers you great value and customer service on all your junk removal needs. Fun Fact – There are 1,400 retail units alone in the city, now that is a lot of shopping. Find out all of What We Haul..